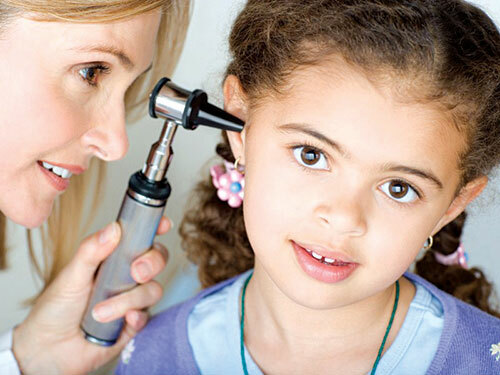 Precision Hearing is one of the oldest diagnostic and hearing rehabilitation clinics in Sydney. We continue to be one of Australia’s leading providers of diagnostic testing for hearing and balance disorders as well as providers of hearing-aid services, hearing aids, assistive listening devices, cochlear implants, and bone anchored hearing aids. However, it is not the services we provide that has been the key element in our longetivity and excellent reputation, but rather the importance we place on client satisfaction. At Precision Hearing we like to see our clients walk out with a smile on their face. 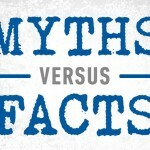 Being a private company, we are not restricted to supplying a particular hearing aid manufacturer. 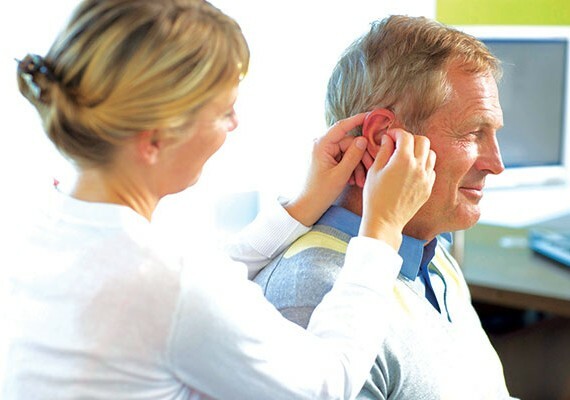 Here at Precision Hearing we will discuss all the options suitable based on your hearing loss and needs, and provide you with a trial period till you find the hearing aid that is most suitable for you. Every member of our team here at Precision Hearing is accredited by professional bodies and are extremely well qualified and experienced in the treatment and evaluation of hearing. Our staff members maintain their knowledge, skills and accreditation with continuous professional development activities. So, don’t worry you are in safe hands. Every member of our staff team here at Precision Hearing is accredited by professional bodies and is extremely well qualified and experienced in treatment and evaluation of hearing and advance diagnostic testing to assist in diagnosing and treating dizziness and balance disorders. Our Audiologists hold a Masters degree in Audiology and are registered with The Audiology Society of Australia and our Audiometrists have completed a TAFE Certificate in Hearing Aid Audiometry in addition to having received in-house training and are registered with the Australian College of Audiology. They both have broad responsibilities and expertise in all non- medical areas of hearing services including complex hearing assessment and rehabilitation of hearing impairments that include hearing aid prescription, fitting and management. Our team is highly experienced in providing the most thorough diagnostic evaluation available today for dizziness and balance impaired patients with our advanced diagnostic testing equipment. Our Staff undertake annual professional development programs which enables them to maintain appropriate skills and learning in their areas of professional expertise that enable Precision Hearing in providing and maintaining high quality professional standards and services to both our clients and affiliated doctors.